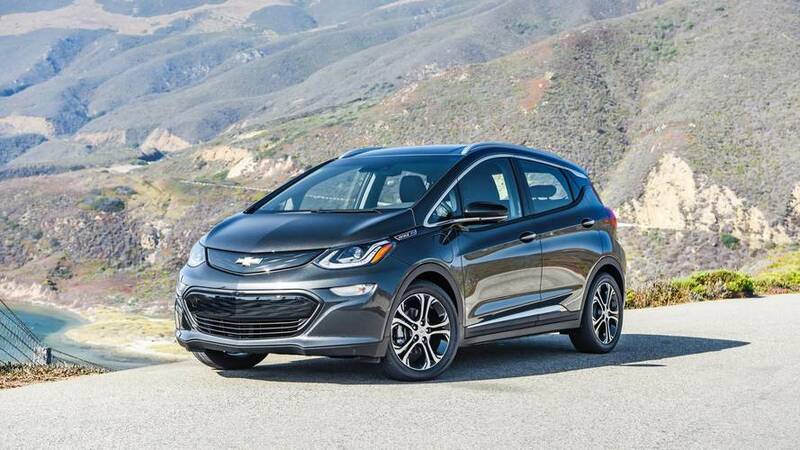 Chevrolet has graciously stepped forward to offer the owners of that Tesla Model S that recently caught fire while in motion a loaner Chevy Bolt until they secure a new car. 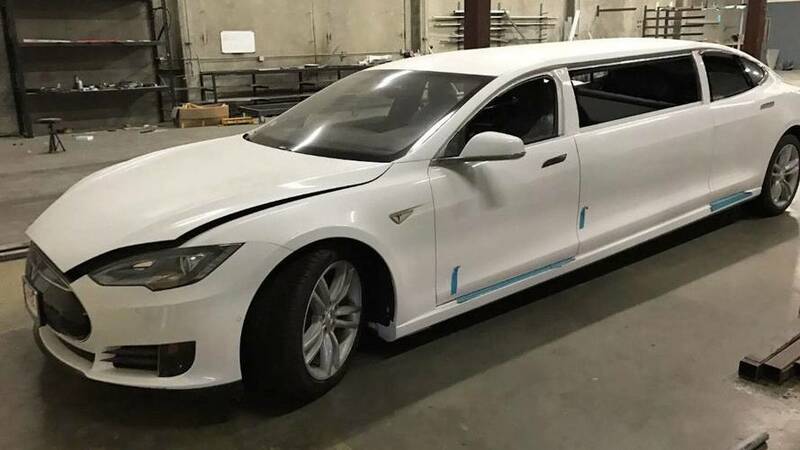 The electric sedan just goes with the flow. 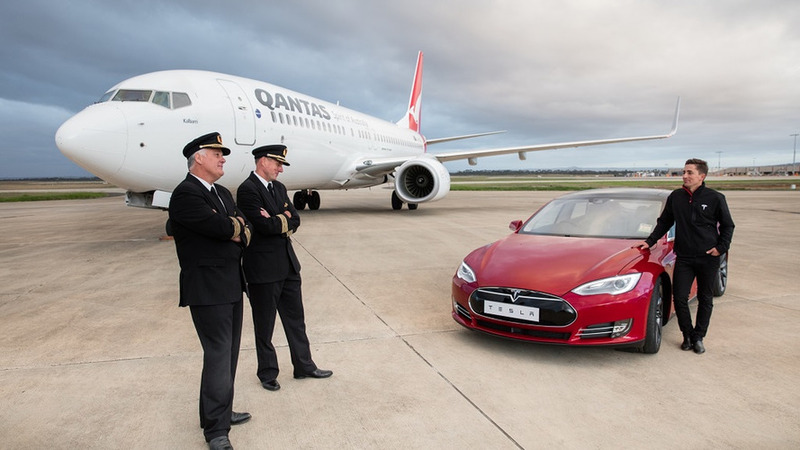 Two jet engines versus two electric motors. 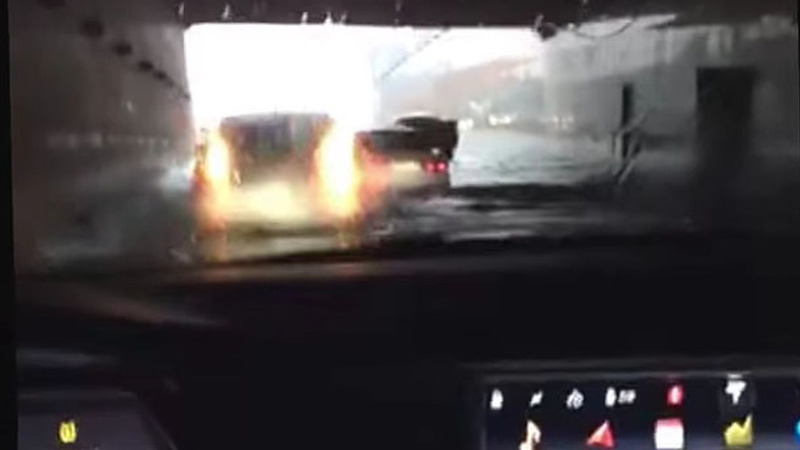 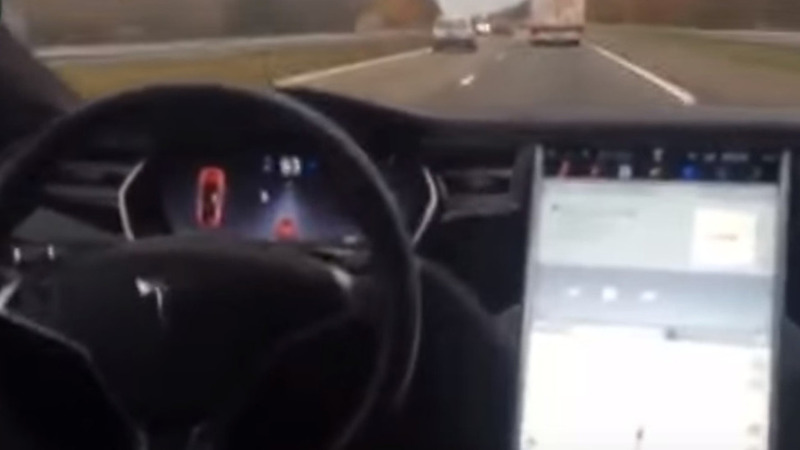 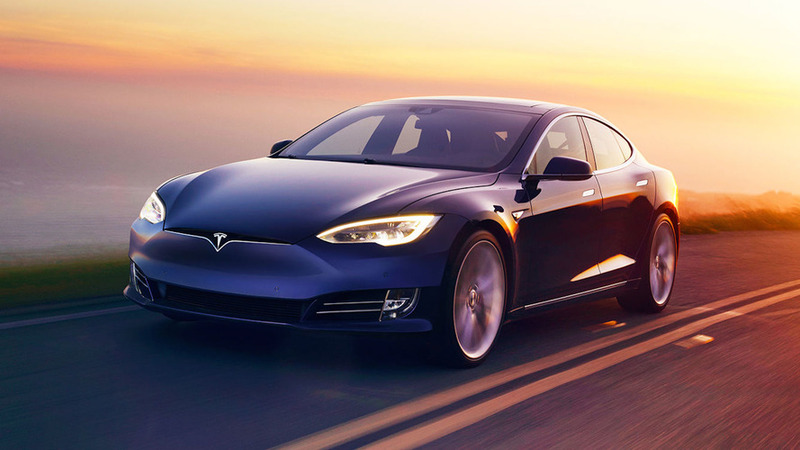 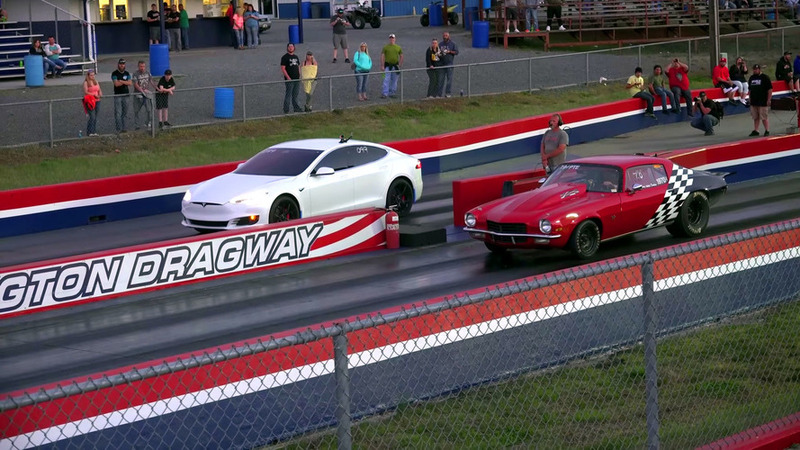 A driver has recorded himself standing in the backseat of his Tesla Model S that is cruising on the highway on autopilot.